With so many makeup courses on offer in Manchester, it can feel overwhelming which one to choose. 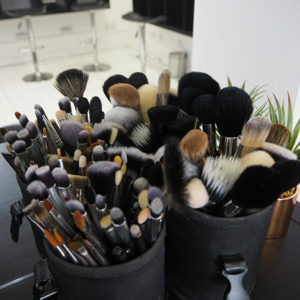 To help you understand what we offer here at Makeup Manchester, we’ve put together a quick guide to choosing which makeup course will suit you. Makeup trends are at the most technical they’ve been for years. 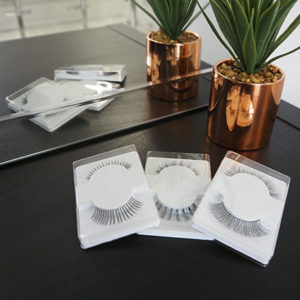 At Makeup Manchester we keep on top on new makeup trends, new products, makeup brands and what is happening in the world of fashion and celebrity – all things that can set you above the rest in the competitive freelance makeup industry. Make a list of techniques you want to learn if possible and also a list of techniques you maybe struggle with. Bring these points up when booking your makeup course. Because we offer a bespoke service, we can tailor each course to suit your needs. 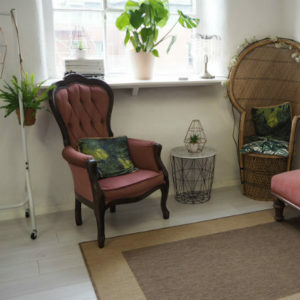 If you are feeling a bit undecided, there’s nothing better than coming to our studio to have a look around and have a chat with Nancy. Book an informal meeting and see the space you will learn in, take a tour of the photographic studios and go over the course schedule. Get in touch via our contact page and we look forward to seeing you in the studio soon! We won’t message you more than twice a month, promise! You can unsubscribe anytime by clicking the unsubscribe button on the newsletter. ©2019 Makeup Manchester. All rights reserved.